Tickets include a 3 course meal, half bottle of wine, coffee and mints. There are about 20 auction lots including a flying day with The Blades Aerobatic flying team for 4 people, an original miniature Pooley Sword, a money-can’t-buy behind the scenes tour at the Battle of Britain Memorial Flight, and a signed print from the Red Arrows. You can see our full event listing here. 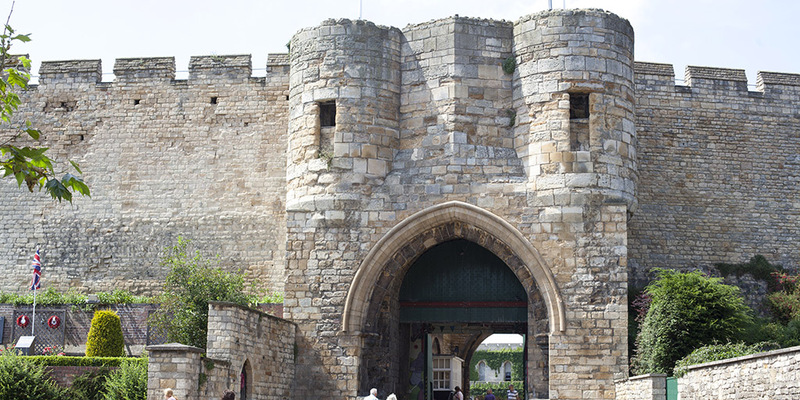 Get spooked with tales of haunted Lincoln by getting on board the open top city sightseeing bus – in an event that’s a “first” for the city. 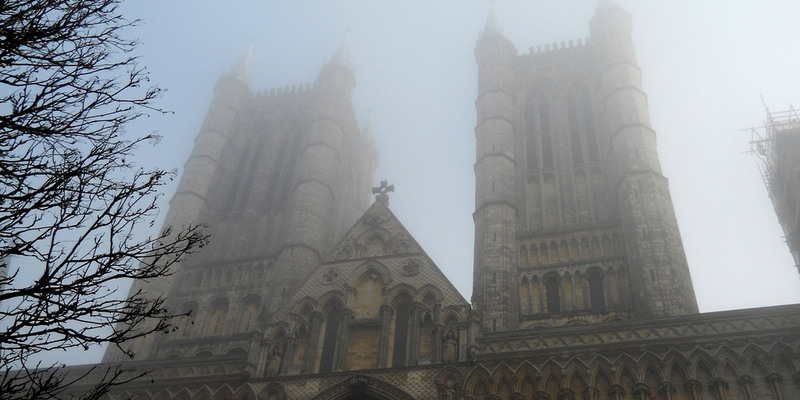 Margaret Green, Lincoln’s ghost tour expert will send a shiver down your spine as she regales passengers with tales about the ghosts and ghouls of Lincoln’s past, during an atmospheric, hour-long spooky tour. 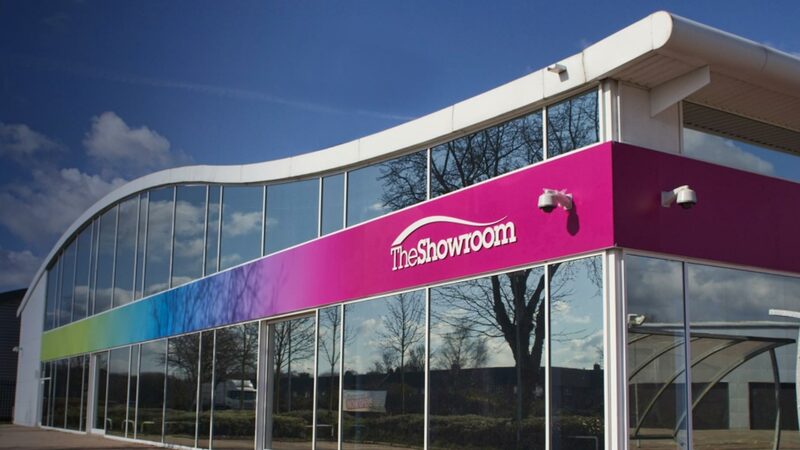 You can see our full event listing here. Join Lincolnshire RSPCA for their Black Cat Disco. This spooky spectacular will run from 7:30pm until midnight and guests will be joined by ghouls, goblins and of course witches and their black cats. Tickets are now on sale at the office at St Marks, from any member of the fundraising team, or at RSPCA events leading up to the night. You can see our full event listing here. Bram Stoker’s Dracula creation is a Halloween favourite. Explore the life of a prolific writer at the heart of Victorian theatre. Join the wonderful Dr Jane Mackay for one of her much loved lunchtime literature talks. 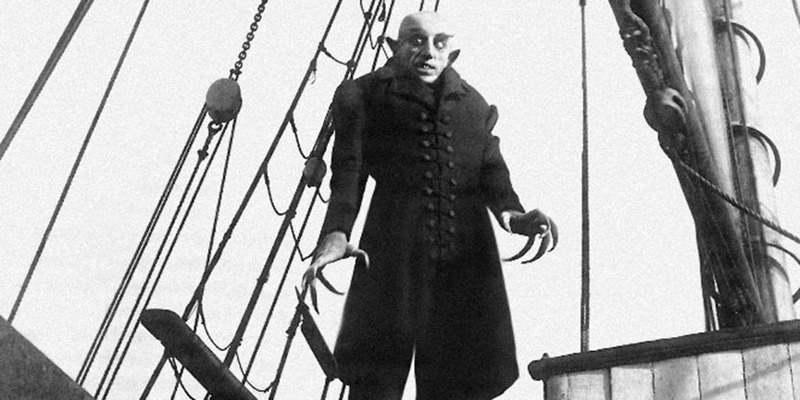 The film will be screened after (the 1922 version of ‘Nosferatu’). You can see our full event listing here. Woodside Wildlife and Falconry Park are hosting two spooky events in one night. Join the feathered residents at Woodside for a night of fun, games a bar & BBQ. In addition, you can enjoy stage shows & a walk with the howling wolves! You can see our full event listing here. What better way to enjoy a classic horror film than from the dated Kinema pavilion in the heart of the Lincolnshire woods? Dare to brave the psychological tale of a family terrorised by a supernatural presence this Halloween. Or enjoy the family tale of a rather horrible hotel. To book tickets, visit the website here. Come in store in your scariest Halloween outfits for some wicked tales and spooky antics. The witches of Waterstones can’t wait to meet you! This event is free and there is no need to book. Trick or Treat in the novel safe space of the Ritz Cinema. The 2013 Kids Club Halloween Scarefest screening this year is of Paranorman. Watch out though, there might be a few zombies about! To book tickets, visit the website here. Join the Hartsholme Park rangers on October 22 and make your very own Halloween mask in time for ‘Trick-or-Treating’. For those a little braver, the Hartsholme Halloween Trail starts on October 23 at the visitor centre and is set to scare you out of your skin. See if you can make it to the deliciously ghoulish treat at the end! All children must be accompanied by an adult. To book, contact the park visitor centre on 01522 873577. Friday – ‘Gooey Ghouls and Sticky Spooks’ with a prized for the best fancy dress costume. Call 01522 782040 for more details. Oscar winner Danny Boyle (‘127 Hours’ and ‘Slumdog Millionaire’) returns to the theatre to direct this visionary new production, ‘Frankenstein’ by Nick Dear, based on the novel by Mary Shelley. To book tickets, visit the Odeon website here.